We really believe this project is a very rare opportunity for Ottawa. The buzz from visitors and around our office for Wellington West Lofts is higher than we’ve ever experienced. 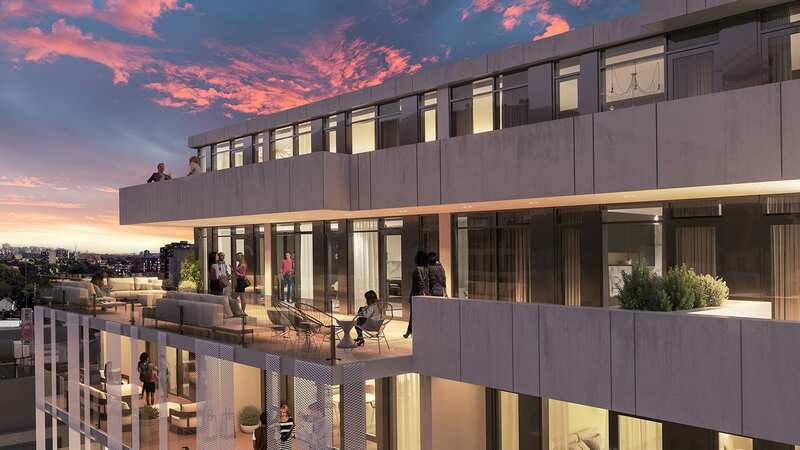 There are only a handful of locations in Ottawa where you’ll have an opportunity to own a condo with views like these, right next to an urban park in a neighbourhood as coveted as this. 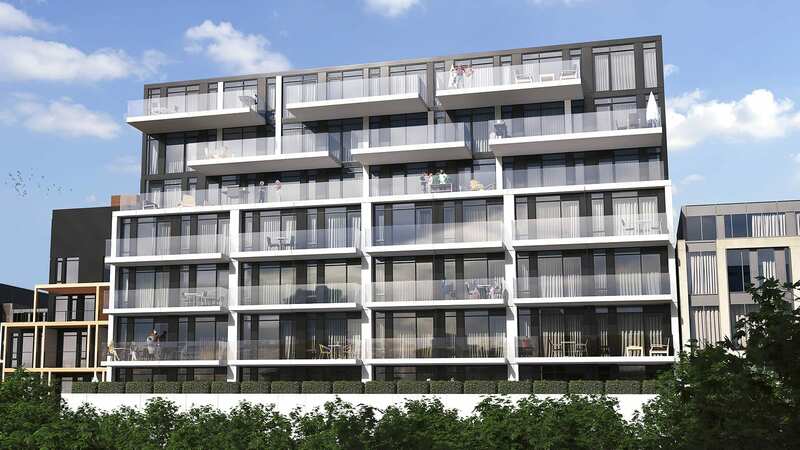 Plus as you can see from the images almost every unit has a penthouse sized terrace. So no matter your budget you won’t have to compromise the lifestyle you’re looking for to get and amazing outdoor space. You’ll have more than enough room to enjoy a glass of wine, create your own private garden, catch a few rays or entertain friends with a sunset bbq. Launched in 2010 as part of the BuzzBuzzHome network, Livable.com has grown into an essential resource for homebuyers, owners and renters. They recently featured our newest project Wellington West Lofts on their site.